Polish removers in a pot are a favorite of a lot of nail art enthusiasts. Myself included. Having to remove a thick layer of nail polish using the usual cotton pad and polish remover can get frustrating when you just rub the cotton over your nails and it just doesn't want to come off! But since I discovered the polish removers in a pot, I have been hooked. I used to have a different brand that started coloring my fingers and I had to clean my hands with acetone after just to get the color off. So it was time to get a new one, and because I knew I wasn't going to get me the same brand again, I was looking elsewhere, and that was when I discovered the nail polish remover from Etos* that I will be showing you today. This particular remover includes acetone. I opted for that because, in my experience, acetone removes polishes better than the non-acetone removers. And even though it's more damaging to the nails and skin, that's not a problem for me, because immediately after I'm done removing the nail polish, I wash my hands and put on my favorite Lemony Flutter from Lush over my cuticles, and then a nice amount of a body butter from The Body Shop. I used to use a hand cream in the past, but the one I used to have was a limited edition, and after I finished mine I decided to just use body butter because I haven't found a hand cream that worked as great, and had a very pleasant scent as the one I used. Anyway, back to the polish remover. Yes, it includes acetone. And that gives it the ability to rid your nails from layers and layers of polish very effectively, and without getting frustrated at the cotton getting caught up around your cuticles or nail tip. 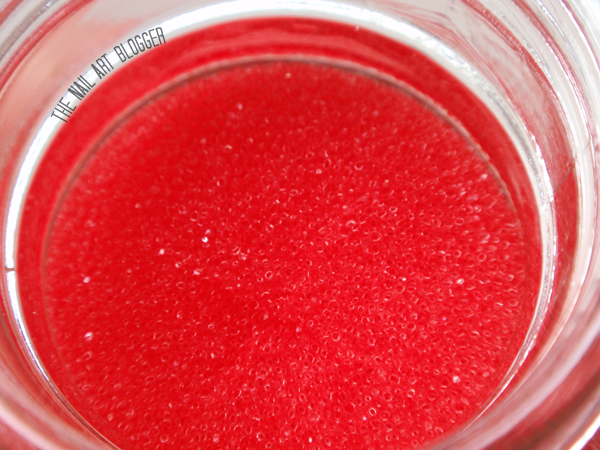 The ingredients aren't anything spectacular: acetone, aqua, glycerin, fragrance. 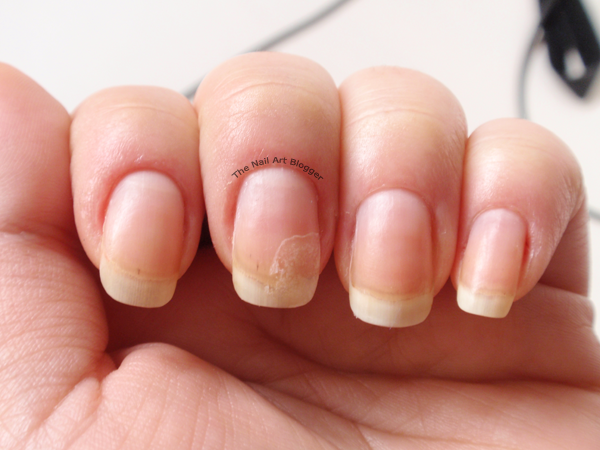 Here's a before and after photo of my nails. 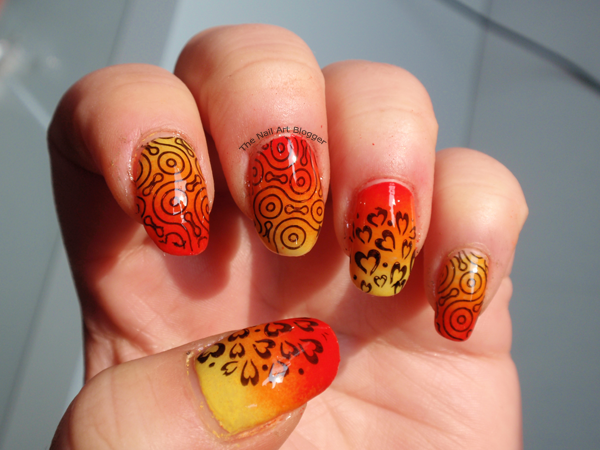 Here I had this nail art done, which you have seen in this post. And after a couple of days it was time to remove it, and so this was the result. Even the patch on my middle finger held up pretty well in there, and this remover contains acetone. This was right after I removed the nail polish. Haven't even washed my hands yet. In conclusion, I think I found my nail polish remover in a pot. I like that it's in a glass container (as opposed to plastic), and that it doesn't smell as strong as other acetone-including polish removers, and that it does what it's supposed to do without major damage to my nails. What do you think of nail polish removers in a pot? Do you use them? Let me know in the comments below! 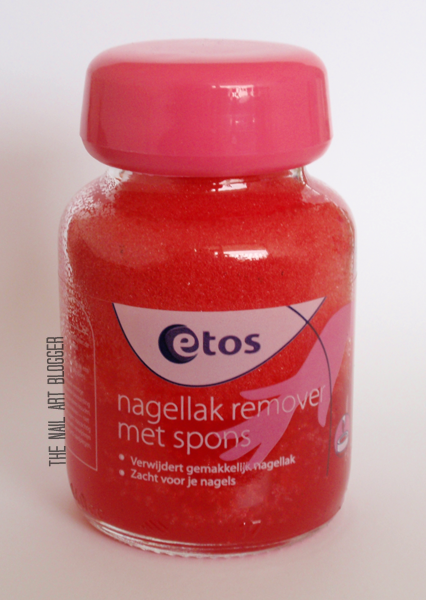 *Etos is a drugstore chain in the Netherlands, and they carry their own brand of beauty products. I never tried this jar thing. I've seen a lot of the in shops but i didn't trust the idea. I'm sure it cleans the nail good...but on the corners? Sometimes I have to use a toothpick for a proper clean nail...and i don't think this could have the same result. Maybe i'll try it one day. I mainly wanted to try it for the corners, because like you, I used to use a toothpick to properly clean the corners. Especially with darker nail polishes that just love to hide under the cuticles no matter how I try to get rid of them. Once I tried this kind, I was pleasantly surprised. So far I haven't had to use a toothpick or a cleaning brush, unless when I'm doing nail art and I need to clean the edges. Sounds great! :) I use the one from HEMA and also like it! PS. are you in The Netherlands? I don't find many dutch blogs written in English! I am italian working and living in Eindhoven! Yeah, glitters are pretty stubborn once they decide they want to stick around! lol I hope you won't have any problems with them! Ik was altijd heel benieuwd naar zo´n pot.